Body Powder. Mineral Make Up. Arrowroot is a starch that comes from several different tropical plants. All Natural. Measure by weight and mix with other dry ingredients in formula. COMMENTS: I love this arrow root powder.. It is soooo silky smooth and works wonderful in my products! COMMENTS: Love this additive and a life saver when products are not as thick as I would like them to be. COMMENTS: When I first started making body butters, they we're always super oily. They were excellent quality but the oily always messed up customers clothes, bedding, etc. I looked for solutions to this problem and came across arrowroot powder. 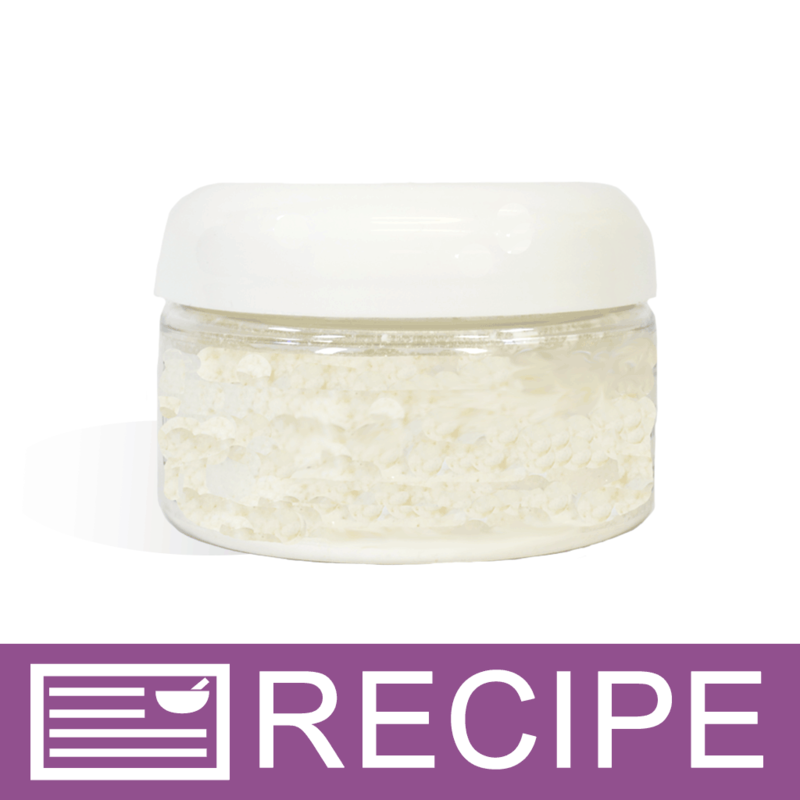 I quickly whipped up a batch of body butter and added the arrowroot powder. I was so thrilled when I applied the butter to my skin and it was not oily and the quality remained the same. COMMENTS: Best arrowroot powder I've tried. I will be getting the next size up for sure. COMMENTS: I add just a little of this powder to cut some of the oily feeling left behind when making body butters. COMMENTS: It gives a silky feel and a great slip to soaps and shaving lotions. Works as intended. COMMENTS: As always excellent quality item from WSP. I will continue to purchase. COMMENTS: I use this in cold process soap for white coloring. I also use it in body butter to help with absorption and to color it. I personally use arrow root powder as dry shampoo! Love this product. 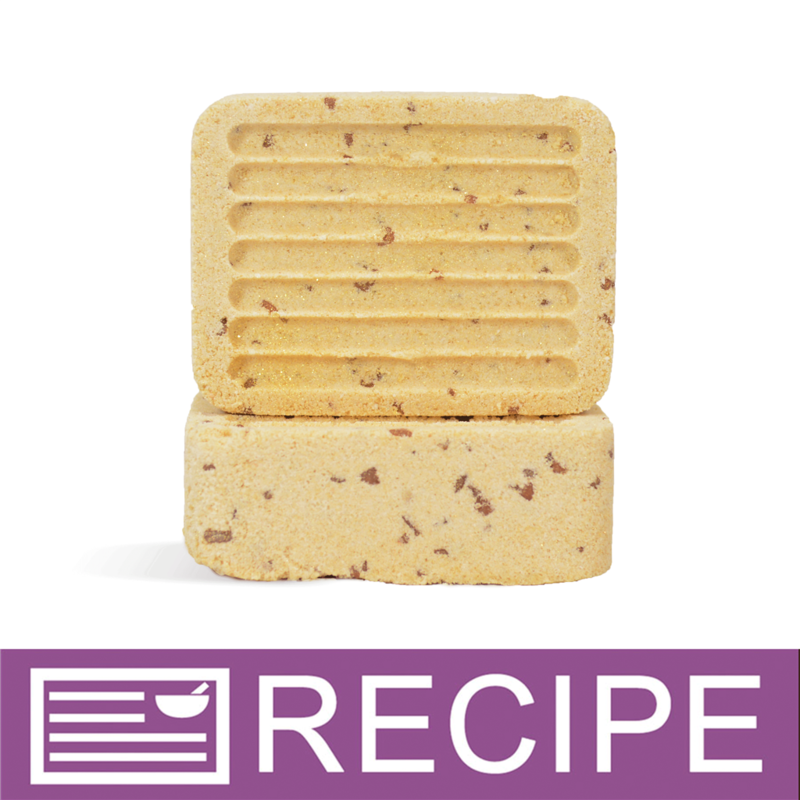 COMMENTS: I love arrowroot powder, its imparts such a silky feel to the bathwater, even more so than cornstarch. I use in my bathbombs. I also use this in my body powders and dry shampoos. I have recently added this in my cp soap for a silky feel and its curing now and I am sure it will be amazing. COMMENTS: Works very well in m formulations! COMMENTS: I use this powder in my lotions to cut down on the greasy feel from the olive oil. It works great and leaves a smoothness behind. "Perfect price and quality! 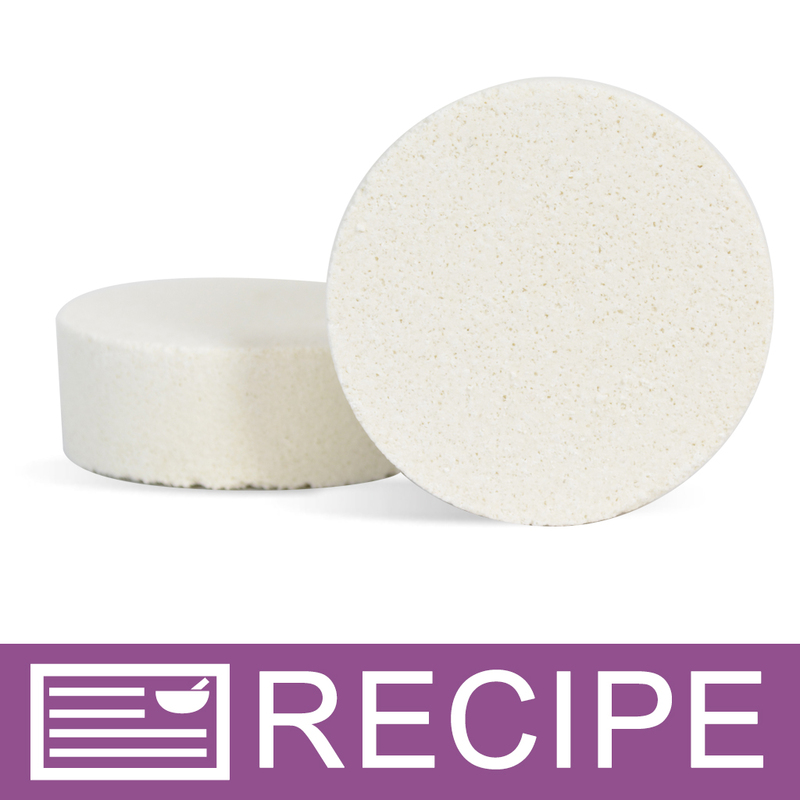 Thanks"
COMMENTS: I love using this Arrowroot in my shower steamers and flush fuzzies! Perfect size and price! COMMENTS: I wanted to try this for a long time. Finally did and just keep ordering for my lotion bars & non talc powder. Smooth feel. Will keep in stock. COMMENTS: Wonderful product, I used for body powder + deodorants. "Excellent product, best prices. " COMMENTS: I love it. 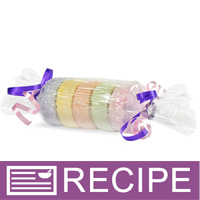 Comes in a nice resealable package and it’s such an excellent ingredient for so many handmade cosmetics and soaps. COMMENTS: We are using this product in our lavender foot powder. 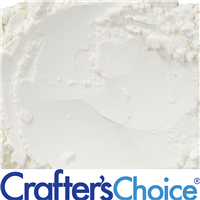 We love being able to offer a talc-free product by using arrowroot. I'm sure this would be great in a baby powder formula as well. We will order again. • It encorporated well into our product. 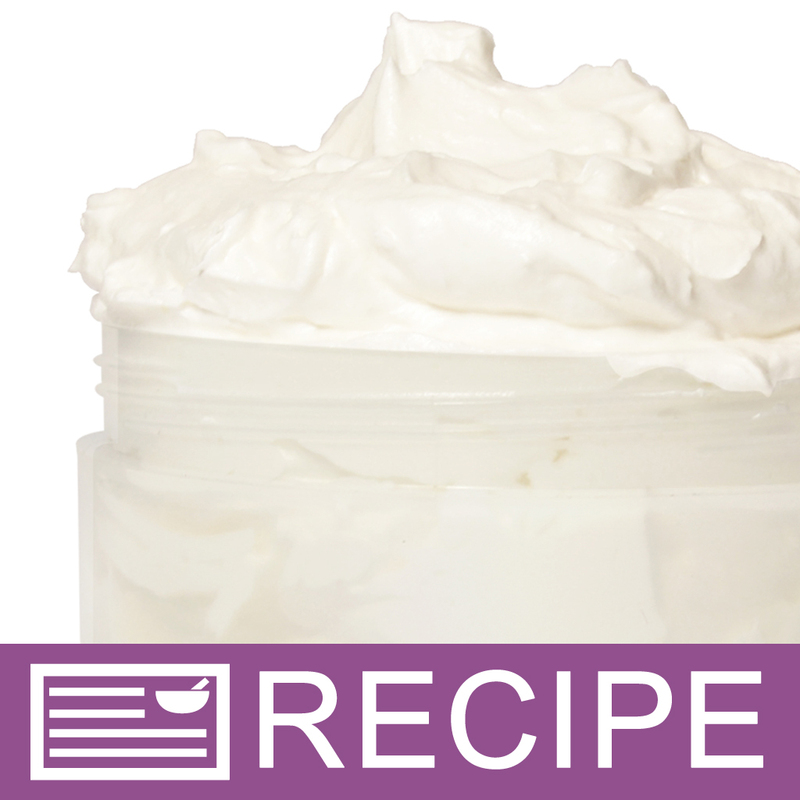 "Arrowroot powder a must have for body butter!" COMMENTS: I use a tad to cut down on the greasy feel when making body butter, be careful not to use too much otherwise it will smell sour.. COMMENTS: Worked great in my homemade deodorant! No complaints here. COMMENTS: Love the arrowroot powder! 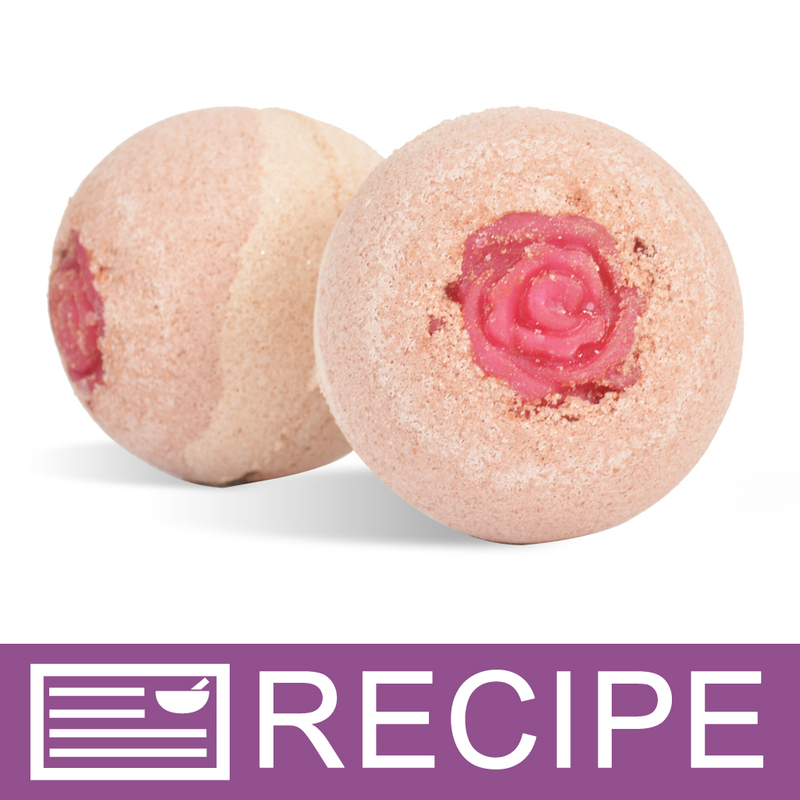 Works fantastic in my bath bombs! "Won't make butters or bars without it"
COMMENTS: Such a great addition to lotion bars and anhydrous body butters, balms, and salves. Really cuts back that greasy feeling you get with an all-lipid product and leaves a nice, silky texture. Blends in very well with no sedimentation or clumps. COMMENTS: I plan to use this in place of corn starch in my recipes. COMMENTS: I use this in many products to reduce the greasiness and provide a powder like slip. It works wonderfully. COMMENTS: Use this product in my creams nd butters to help cut greasy feeling. I also like to use this in my Bath Bombs and soaks. 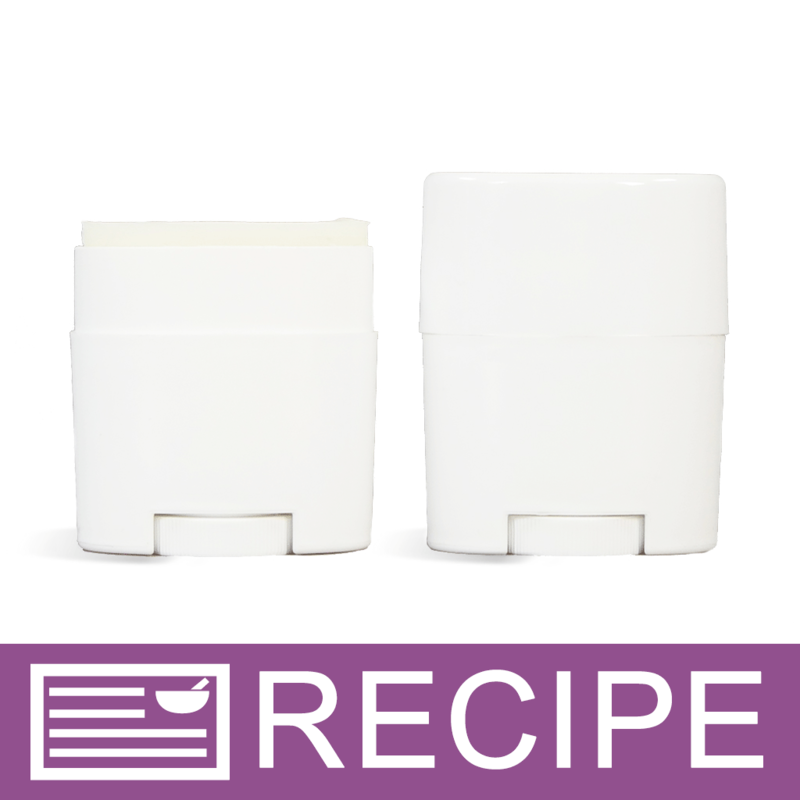 "Great addition to body butters"
COMMENTS: A must have in body butter recipes. It really helps to cut down on the greasy feeling and is easy to work with. COMMENTS: Great additive in shaving soap and deodorant. COMMENTS: My favorite additive for my lotions creams and butters to cut down on the greasy feel, nice and silky. I also use this to make my husbands "baby" powder. I ran out and he had to use store bought with talc and complained so much that it was "harsher" then my powder so I had to get more before he loses his mind. "Makes great body powder. " COMMENTS: I use this to make body powders and it has a nice feel on the skin. Keeps you dry and takes my fragrance very well. Takes just a little bit and it smells great. • Makes skin feel nice. • Takes fragrance very well. COMMENTS: I actually use arrowroot powder in my deodorant. It helps with moisture. COMMENTS: I use this in Barth bombs. The product is great and the packaging is awesome. COMMENTS: It's nice soft and does it's Job. My body butter was so greasy due to my recipe. It definitely helped decrease the grease a bit and give my butter a nice slip. COMMENTS: Great price for a usually expensive item. I use this in my homemade deodorant as well as lotion bars. 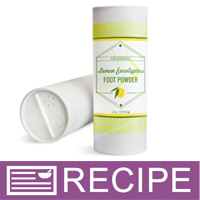 "Love this super soft powder"
COMMENTS: I've never used arrowroot powder before and I love it! This is the softest powder and is perfect for ALL of my body, foot, hair, baby and face powders! I also incorporated it into my deodorant! I only ordered 2oz and I need to order much more! "Works great in a face mask"
COMMENTS: I use this to add a smooth, silkiness to my face mask mix and it works beautifully for that. COMMENTS: I used this to make dry dog shampoo and baby talc powder. It was very easy to work with. COMMENTS: This really helps for superior bath bombs!! Love this stuff! COMMENTS: I use these for bath bombs, lotion bars, and body butters. COMMENTS: I make body butters but they are little greasy. I wanted a product that was natural to add to the butters for a less greasy feel. I cannot wait to try this product with my homemade body butter. COMMENTS: I use this in my body butters. It makes it feel much less greasy and absorbs much better. COMMENTS: This works so well in my lotions to make it a silky soft feeling. COMMENTS: Perfect for my whipped Shea body butter. It leaves a nice airy feeling to the skin without drying you out. Great for customers who don't like feeling slick or having dreaded oil spots on their clothing. Will continue to purchase! COMMENTS: This works great in so many products. I love this company & love their products. 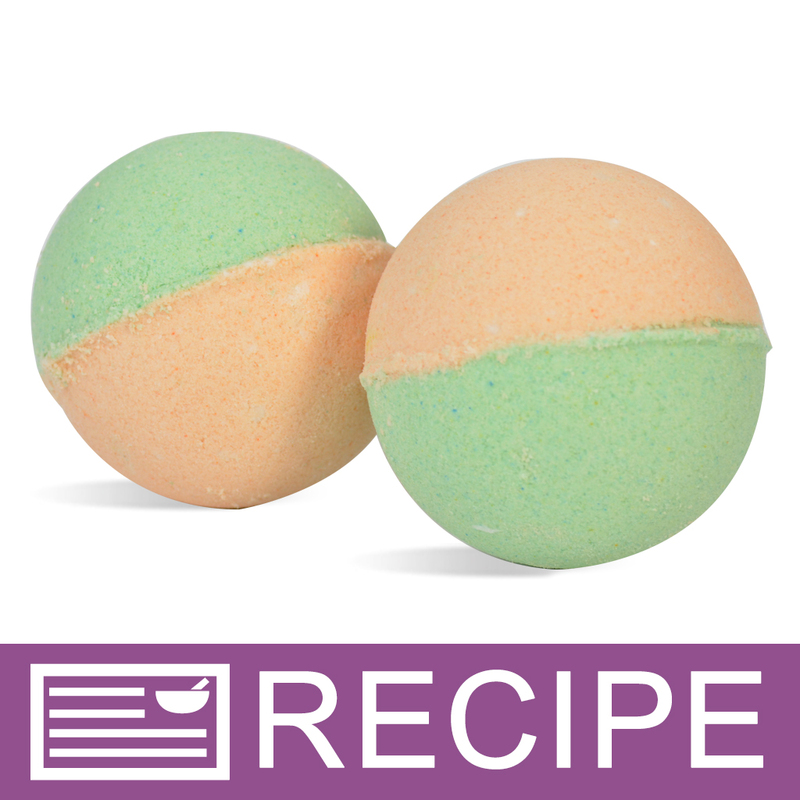 COMMENTS: I use this as an additive for bath bombs and its wonderful. COMMENTS: This a fantastic alternative to corn starch. 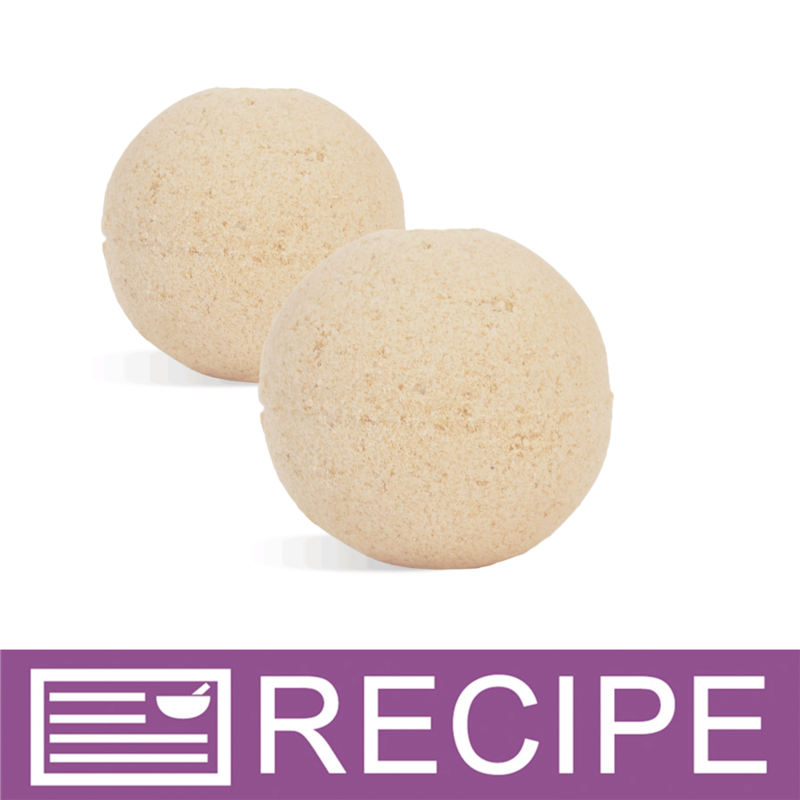 Its light, silky and makes beautiful bathbombs. COMMENTS: I use this in conjunction with a few other ingredients for a mineral setting powder and it is A-mazing. 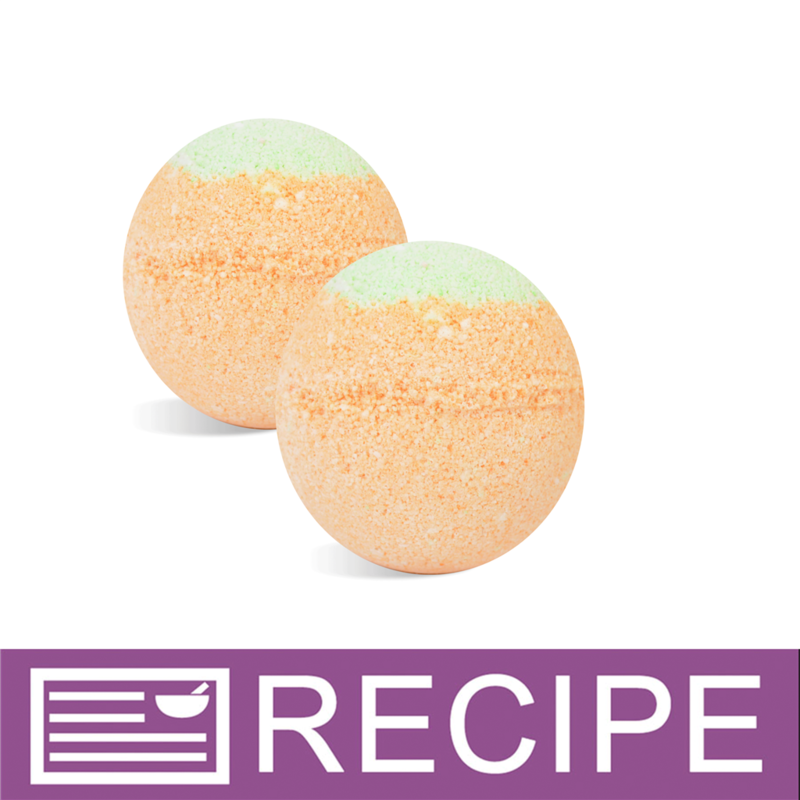 Also in place of cornstach in my bath bombs, gives a luxurious feel to the water. COMMENTS: Great quality, and lowest price on the internet. 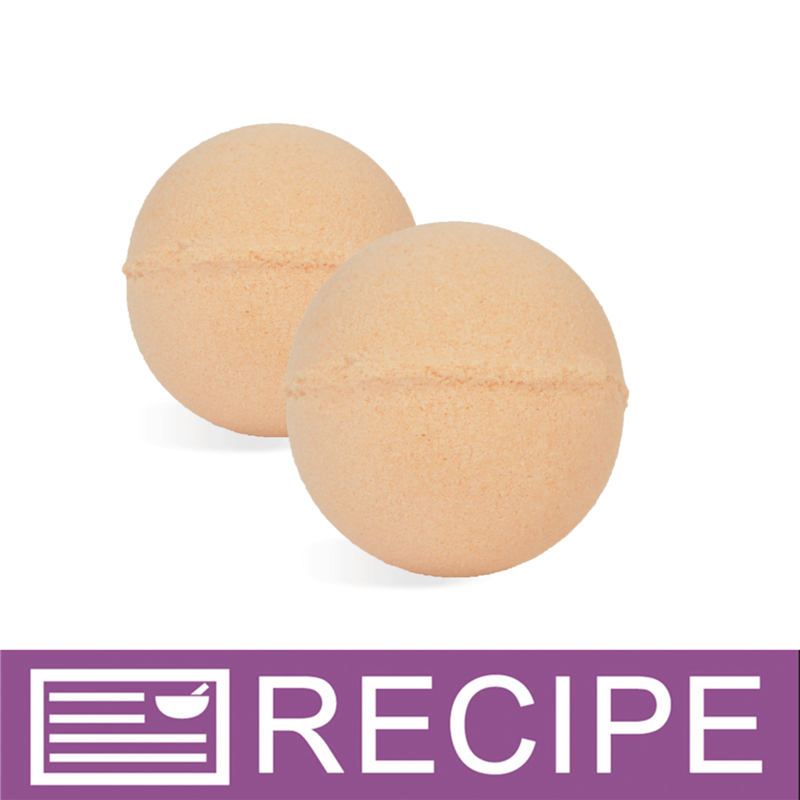 Use in bath fizzies, natural deodorant, body powders. COMMENTS: Used this in a stick deodorant recipe and it mixed beautifull and keep me dry and smell free! COMMENTS: This arrowroot powder works great in my homemade deoderant. COMMENTS: Truly adds that silky feeling to my products. No greasy feeling and absorption is wonderful. Thanks WSP for wonderful products that customers come back for time after time!!! COMMENTS: Love this product! We use in our dry shampoo and deodorant as well as bases for mineral makeup. Blends beautifully! "Staple in my body butters"
COMMENTS: I use this everytime I make body butter. It takes away the greasy feel & whips up nice & fluffy. COMMENTS: I use arrowroot mainly in my all natural deodorants. My customers love it because the arrowroot makes it glide on smoothly and causes no skin irritation. This is such a versatile product. Naturally thickens lotions and make my body butter non greasy. COMMENTS: When I need to lower the greasy feel of a product, it's arrowroot powder to the rescue. A little bit is all you need to help absorb the oily feeling you can get from some products and especially body butter. "Amazing to help decrease greasiness "
COMMENTS: I use this on my bath bombs as an alternative to corn starch and it works perfectly. Would recommend for a nicer option to cornstarch. "Takes away the greasy feel!" COMMENTS: I love this stuff....really helps cut down on the greasy feel of body butters. I will definitely buy again! COMMENTS: I use this in lotions to cut the greasy feel. Perfect! COMMENTS: Great to reduce the greasiness in body butters. COMMENTS: Use to reduce greasiness in lotions and creams. COMMENTS: I love using this arrowroot powder in my homemade deodorant. It works well and doesn't irritate my skin. I also even use this for a little dry shampoo in the mornings I am running late. I will continue to purchase. COMMENTS: Use in body butters, and it turns them from greasy to great! Love it! 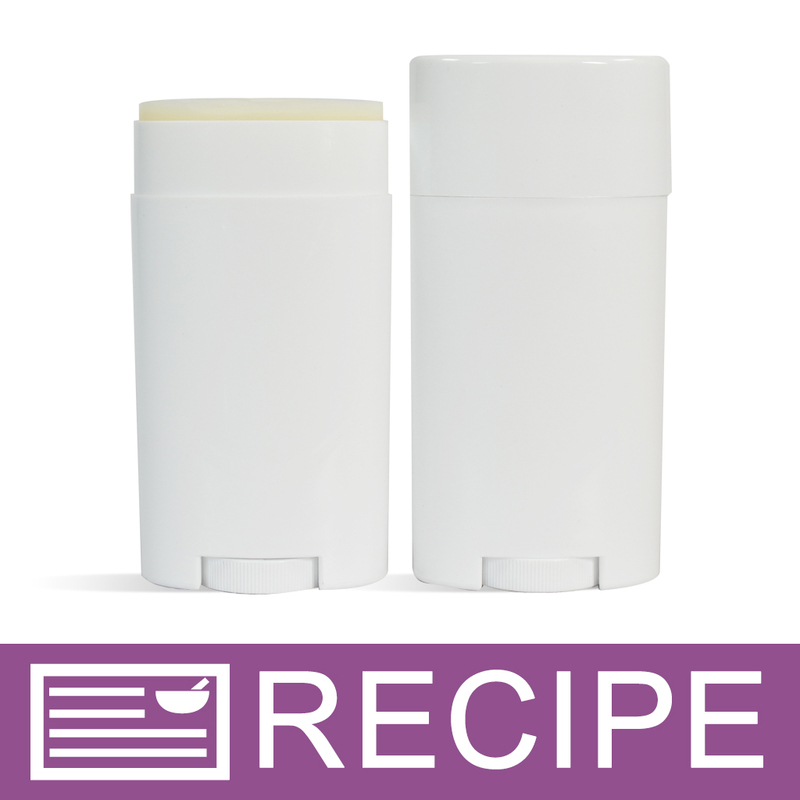 COMMENTS: I made chemical free deodorant using arrowroot powder. It does not feel gritty. It is gentle for my husband who is sensitive to baking soda. I will keep using it. COMMENTS: Really helps to reduce the "greasy" feel in butters and creams. COMMENTS: Great product for deodorants! This also allows me to wash my hair every other day. I put a little in my hands and rub it in my hair if it is oily. Gives it volume and makes it look great. COMMENTS: I used this the same day I received it in making some deodorant I liked it so much better than the corn starch I've been using. I would encourage everyone to use this if making deodorant!!! "Works great in my products"
COMMENTS: I bought this product to use in my body butters to decrease the greasy feeling and it works wonderfully!!! I also have incorporated it into my bath fizzies and it works equally as well. COMMENTS: Loved the price and the arrowroot powder worked as perceived. "I love the properties of this product"
COMMENTS: This was so nice to use very very silky and no clumps!!!!! Therefore no straining! "A great addition to deodorant"
COMMENTS: I used this in my homemade deodorant, and it was wonderful! COMMENTS: If you've never used arrowroot powder before then it's very similar to cornstarch. This works as expected. 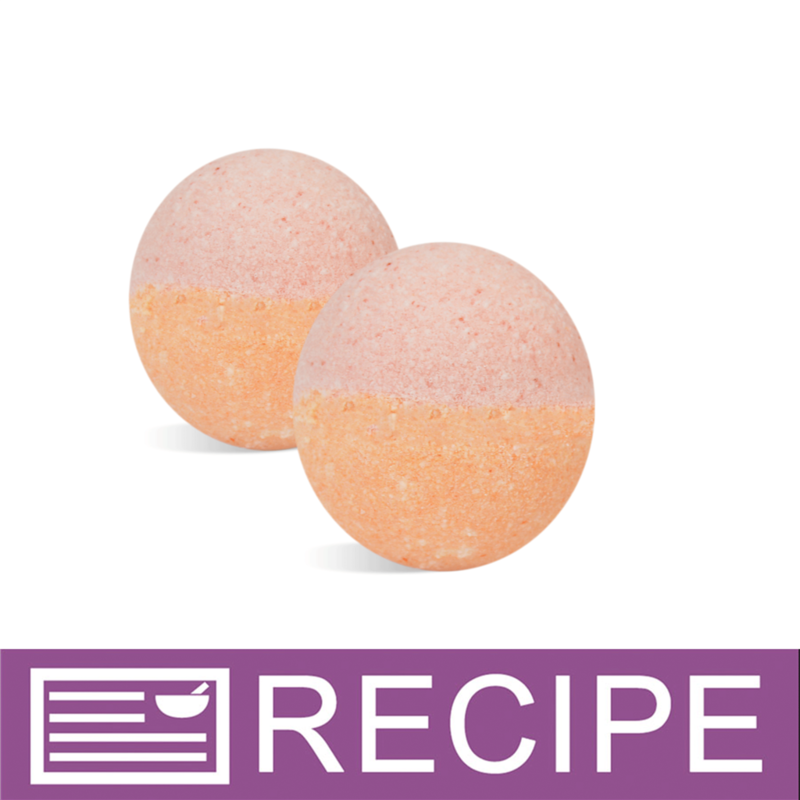 I use it in bath fizzies and using some in a few body butter recipes to make it a little less oily. COMMENTS: Adds a nice silky, powdery finish in body butter. • Needs a lot of mixing power in oils. COMMENTS: Great addition to my deodorant. Great price. Thank you! COMMENTS: Really cuts down on greasy feeling in products. Just don't overdo it or it will become grainy. COMMENTS: Great alternative to using cornstarch or talc. Silky smooth & dry. I like to use it in deodorants, but will be trying it out in a few new products. COMMENTS: I love this powder! I put it in my shea butters and it gives them a soft smooth feel and takes away some of the greasy feeling you can get with shea butter! I love and recommend you try this powder! COMMENTS: Used in bath products like bath fizz and solid bubble bath, but sparingly as it's a bit pricier with WSP. COMMENTS: We go through a lot of arrowroot powder and it appears that this is the place to go. Quick service, fast and free shipping. Thank you for keeping up with our ever-changing needs. We are using this in all kinds of products, from foot powders to dry shampoo. COMMENTS: Used this in my bath products and it works like a charm! I will be back for more! Than you WSP! COMMENTS: I want to get away from GMO corn, and read arrow root is the way to go. COMMENTS: I use this in the deodorant I make just for myself. Does a great job helping keep dry. COMMENTS: I use this to cut greasiness in my body creme. COMMENTS: I used this powder in my "Whipped Pumpkin Butter" recipe from the WSP recipe site. I love this body butter! My friends and family love it too. A really nice product and a great recipe. COMMENTS: A nice addition to our shower steamers and bath fizzes. COMMENTS: This is a great product that is very affordable. I use in my deodorants and in my dry hair shampoos. I highly recommend! COMMENTS: I use this to make talc free baby powder and foot powder. i also use this in deodorants. "great to use in homemade deodorant"
COMMENTS: great product,...works great on bath bombs and other products. COMMENTS: I bought this to use in homemade deodorant, and this bag will probably last me for a long time. Great price for a large quantity. Nice soft powder form without clumps. Will purchase again. COMMENTS: This powder is so soft it is heavenly! I used it in body powder and in makeup. I will never buy commericial facial powder again, it is that good! Great value for the money as well. COMMENTS: I could not believe the price for 5 lbs! It was so inexpensive! I WILL be buying more! It's a great base for many of my powders. COMMENTS: Use it make my natural deodorants!!! COMMENTS: I use this in my lotion bars all the time. It's great, easy to use and you get a good amount in even the small package! COMMENTS: I bought this for my homemade deodorant and for the whipped shea body butter and I love the smooth fluffy look that it gave to my butter. Will be purchasing more. COMMENTS: I use this powder in my deodorant, diaper cream, and body powder recipes. 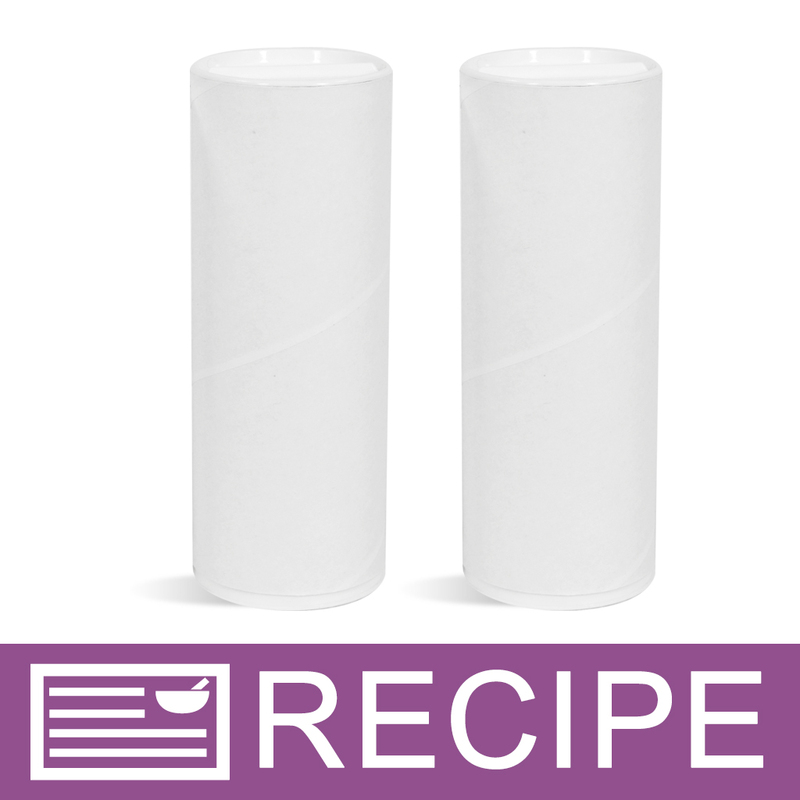 It is silky smooth and incorporates really well into the products. It makes a wonderful cornstarch substitute! COMMENTS: I use this instead of corn starch and I love it....blends great with baking soda. COMMENTS: It can be hard to find arrowroot powder, so I was thrilled to find it here. I use it in my deodorants and they are very popular. This is a great price too. COMMENTS: I use this in deodorants, my customers love it. COMMENTS: I use this to make baby powder and lotions bars. will continue to buy from wsp. COMMENTS: I make the most amazing baby powder using the Arrowroot Powder!!! I love it for my kids and my customers love it for their kids!!! Just soft and perfect! COMMENTS: We use this in our natural deodorant. It's the right kind and the right price. 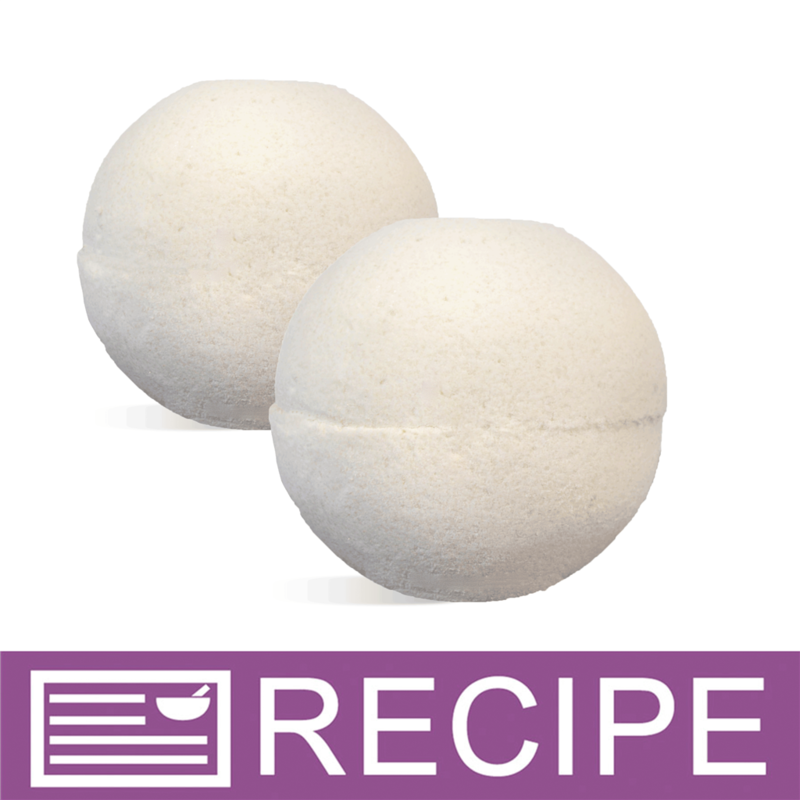 COMMENTS: Love using Arrowroot Powder for all kinds of things perfect in my foaming bubble bath salt to give user that silky feeling in the tub. "cuts down on greasy lotion bar feel"
COMMENTS: love this product! 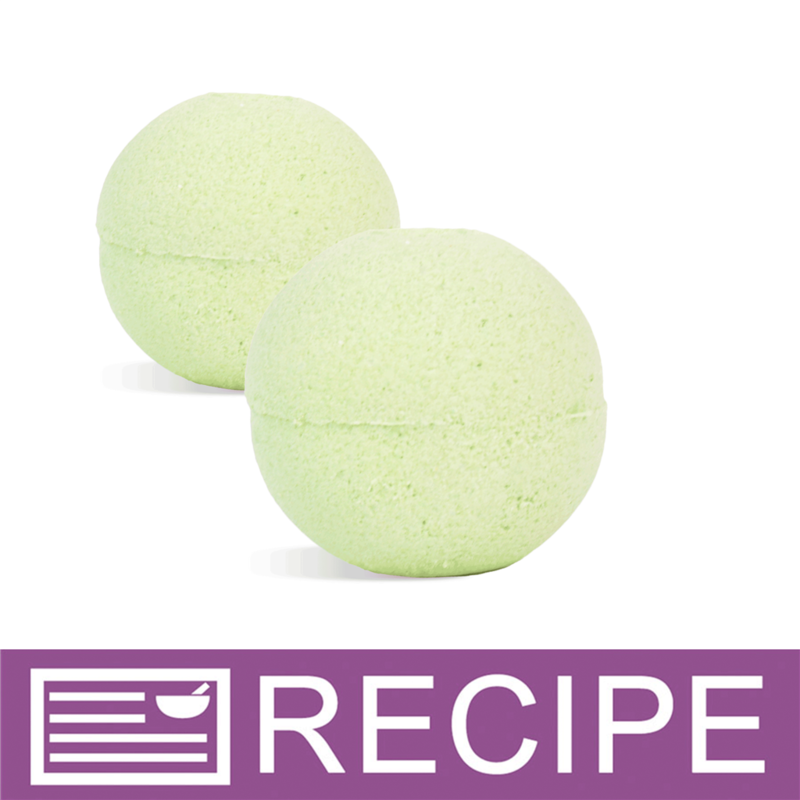 helps lotion bar oils to absorb more quickly. i used at a rate of 1 tsp PPO and might cut back on it a little. COMMENTS: Used this in homemade deodorant. Very good quality and as always with WSP, competitively priced. COMMENTS: I use this in baby powder, body butter, and to thicken my sugar scrub. It works great and a little goes a long way. "Smooth and silky in deodorant"
COMMENTS: I used this ingredient in place of cornstarch in my organic natural deodorant because some people with gluten sensitivities can't have cornstarch in their products. Now I won't use anything else but arrow root powder. It has superior texture and blends so nice! My deodorant is quickly becoming a best seller. Arrow root powder is worth the extra cost over cornstarch, no question! COMMENTS: Love using Arrowroot Powder for all kinds of things. It's great substitute for corn starch, since many of my customers are allergic to corn-based ingredients. Enter Arrowroot to the rescue! Works perfectly as a drying agent in laundry detergent, soaks up excess oils, perfect in my foaming bubble bath salt to give user that silky feeling in the tub. Price is right on mark, compared to buying it in the store from Red Bob Mills. Thanks WSP for a stellar product! 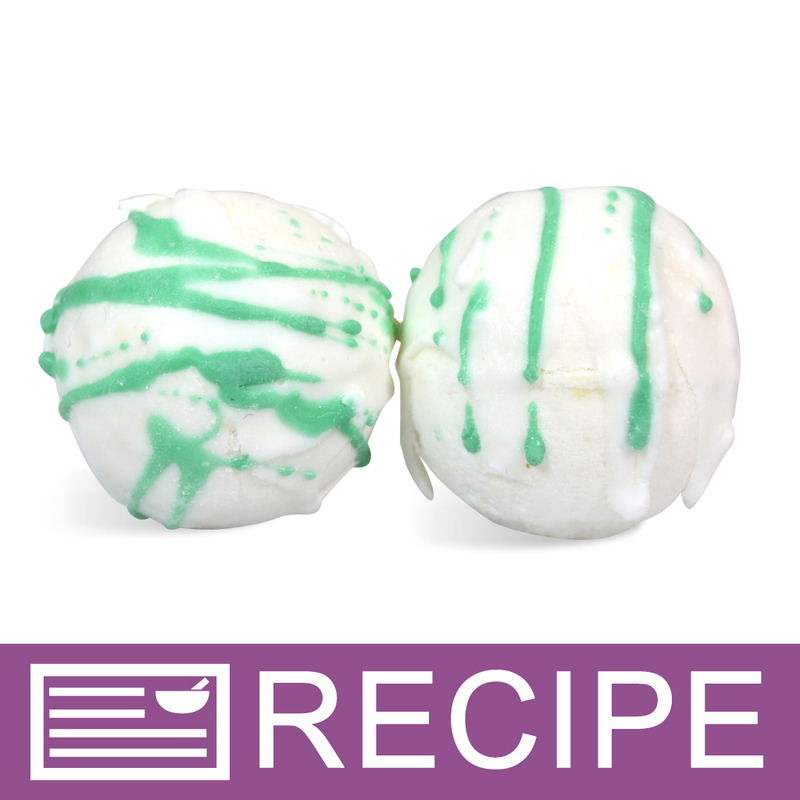 "so how muchn oƒ this are you supposed to add to bath bombs recipe"
Staff Answer You can add about 4% of the weights of the dry powders to your bath bomb recipe. "Can this be used in solid lotion/body butter bars? 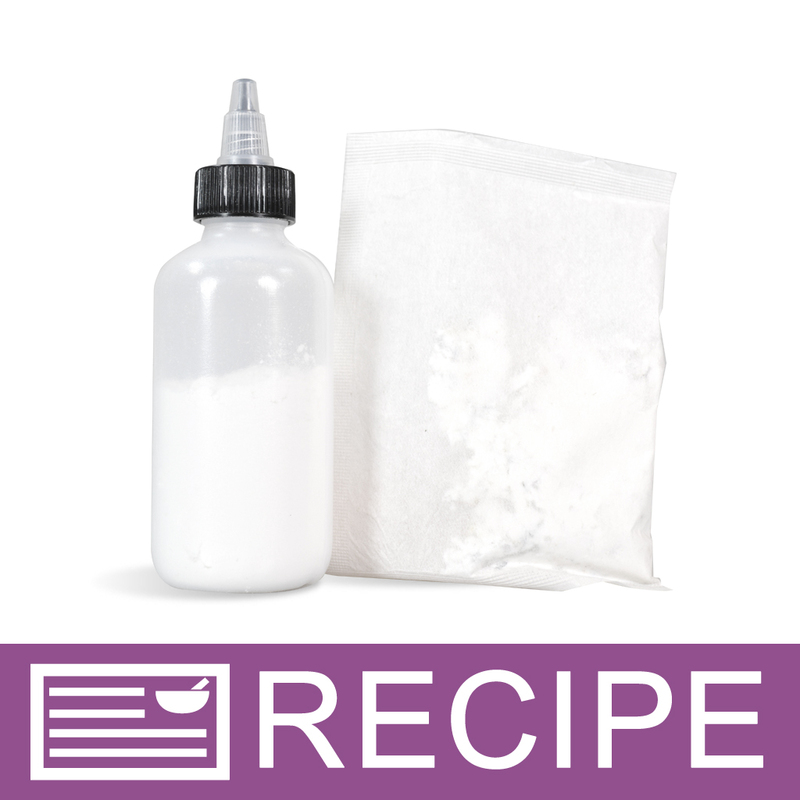 For example, an 8oz formula would contain how much Arrowroot powder? 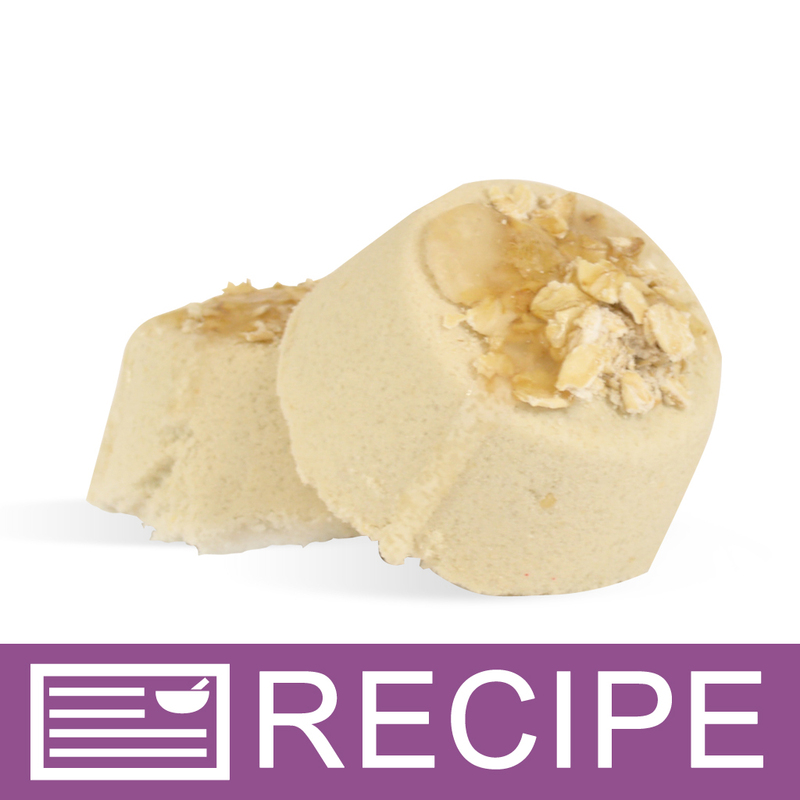 Thank you kindly : )"
Staff Answer You can add arrowroot powder to a lotion bar recipe. How much would depend on how you would like this to feel. You can add 4-5% (about 1 Tbsp.) to start, then add more if you want a drier feel. "Can this be used for body oils and scrubs without clumping? Im looking for a non sythetic/natural way to make body oil less greasy during application. If so, how much should be used for 8 oz? Thank you"
Staff Answer This might help in a scrub but would not mix well with a body oil. We would recommend using drier oils for both products to lessen the greasy feel. 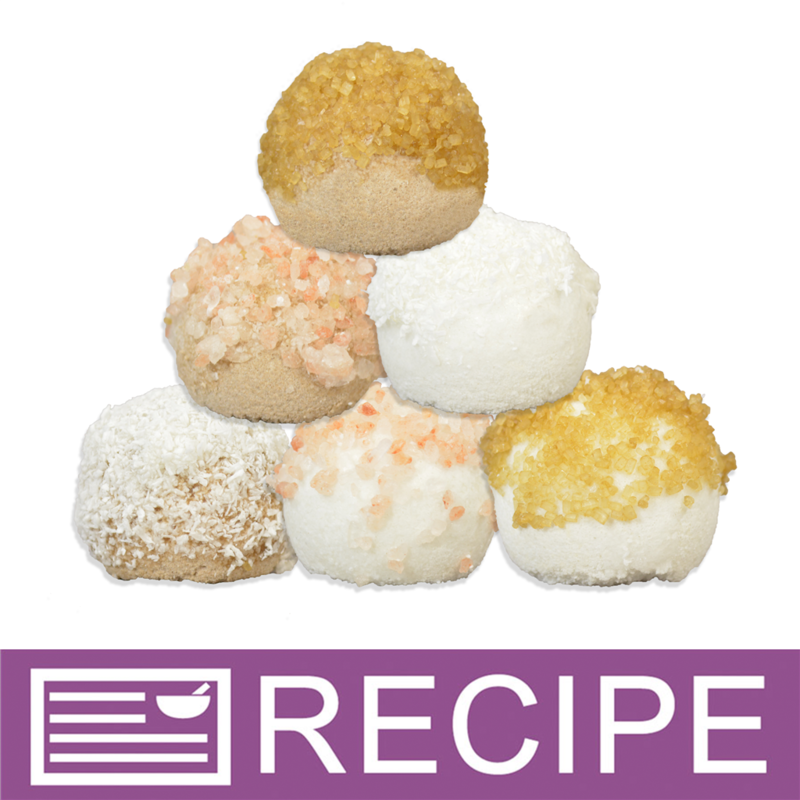 "Can I mix arrowroot powder with my baking soda in my bath salts?" 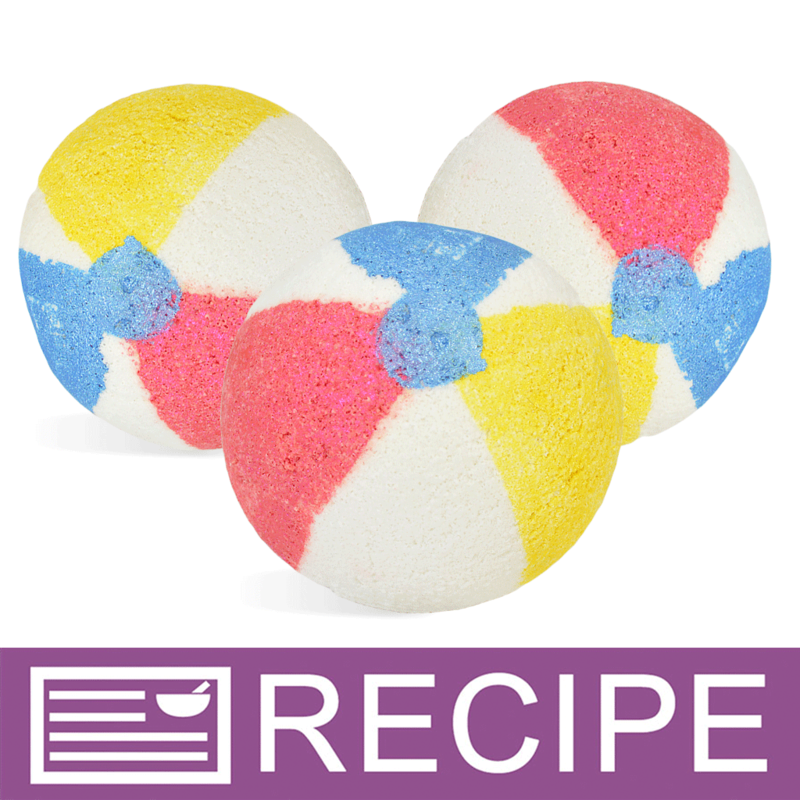 Staff Answer Yes, you can mix arrowroot powder with baking soda to add to your bath salts. "Can you tell me if the arrowroot powder that you carry has not been irradiated? " Staff Answer Our Arrowroot Powder has not be irradiated. "what can I use instead of the arrowroot powder since you are out of stock right? also what is the benefit for this powder?" "Is arrowroot kid safe? Thanks!" Staff Answer This product is safe for use in general cosmetics. We recommend that you consult your pediatrician for further assistance. 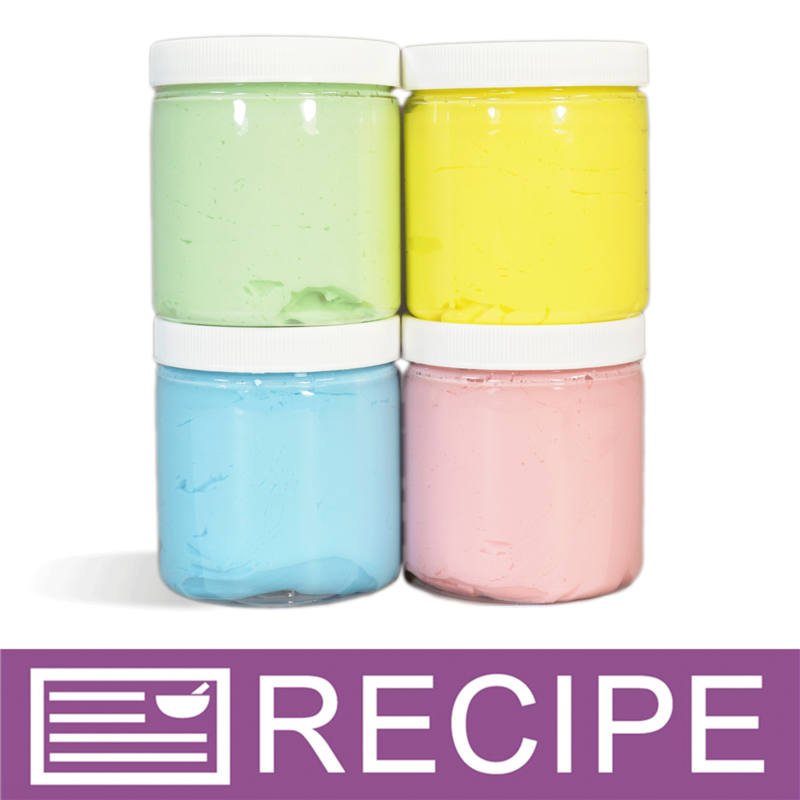 "When using arrowroot powder to make a body dusting powder what type of dye can I use to add some color to the powder? Thank you. " Staff Answer Any powdered colorant that is approved for general cosmetics can be added to a body dusting powder. 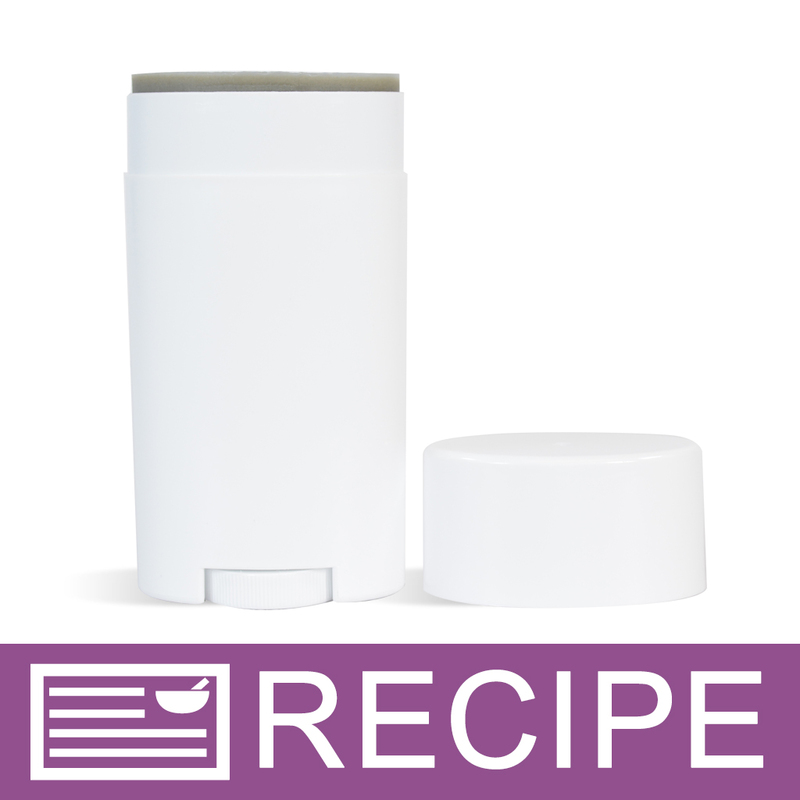 "How much of the arrowroot powder would you suggest using in a 4 ounce body butter? I'm looking to make my body butters a little less greasy feeling as some of my customers love the benefits of the butter but not the greasy feeling that it starts out with. " Staff Answer We used this in our Whipped Pumpkin Butter recipe successfully. There are a few reviews that state they have successfully used it in a body butter also - the caution is not to use too much. So we suggest using a very small amount in the 4 oz, and see how it does. Then add more if you like in small quantities until you get the less greasy consistency you'd like. For example, we only used 1oz with 16oz of butter. I use arrowroot powder in my body butters, I specialize in small batch soaps and lotions. I make about 8 oz and add a half of a tea spoon. "Is this Arrowroot Powder food grade? Can you use it in cooking?" Staff Answer We carry many food grade materials to make natural cosmetics. In saying that, we are not a certified food handler or repacker which means NONE of our products can be ingested. "Is this Arrowroot Powder non-GMO?" "would this be a good addition to a face mask with clay?" Staff Answer We have not used it in a face mask, but since it imparts a silky texture to body and bath powders, and is used in mineral makeup, yes it can also be used in a face mask.